Greetings from Max Interior Design! 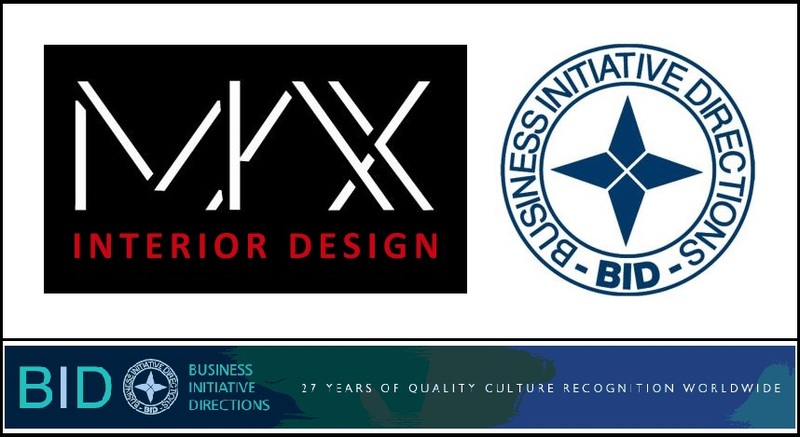 It gives us great pleasure to share with you today, the 4th Anniversary of our company – (MIDPL) Max Interior Design (P) Limited. 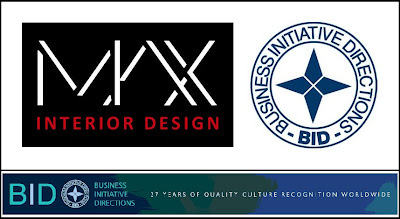 Dear Friends, It gives us great pleasure to announce that our Company Max Interior Design Pvt. 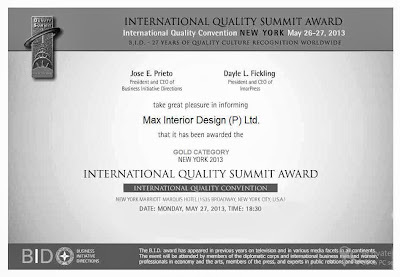 Ltd. is nominated for the Most Prestigious International Quality Summit Award 2013 by BID — Business Initiative Directions. Branch Office for Shriram Transport Finance Co. Ltd. at Jeypore – Orissa – India. Branch Office for Shriram Transport Finance Co. Ltd. at Ambikapur – Chhattisgarh – India.